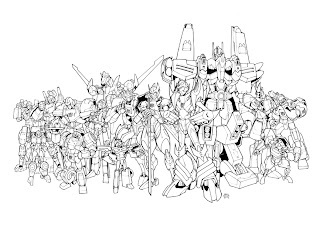 Updated with colours in the next day or so, with details of original art for sale and other AA stuff. Looks great Nick. Have a great time, shame I can't make it this year. I shall snag me one of these. That's an incredible picture - they've all got so much personality, and everything from the design to the proportions feels utterly exact. Hope there are some left on Sunday! Love it. I would love to have the original art for this print. Truly stunning piece. Is there a way to get it if you're not going to auto assembly other than eBay? Oh wow, this is a stellar piece! I love how emotive the characters are. 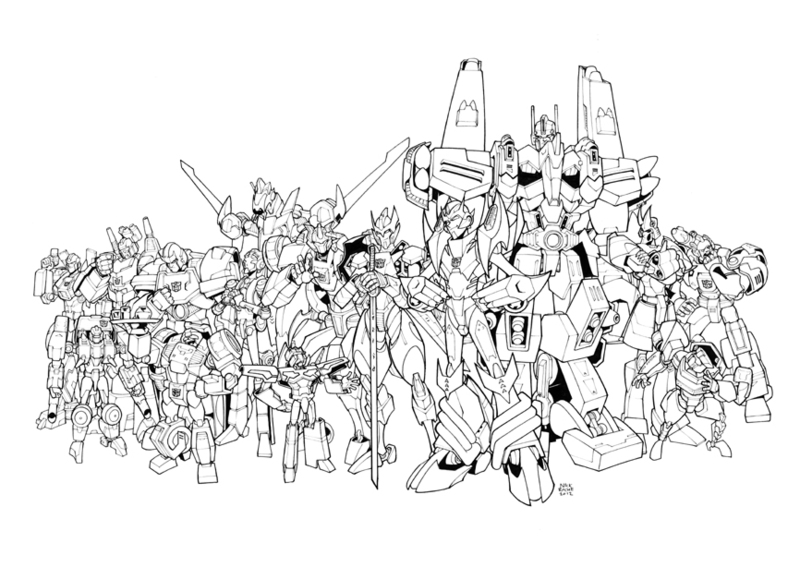 I saw the color version at DA too. Seriously wishing I could hit this con and pick up one of these. Thanks for all the comments, gang! Almost didn't have time for this pic, so I'm delighted it got done! @LadyofDragons: i'll see if I can make this available afterwards. I'm not promising anything, but yeah, it'd be great if I could alright. Watch this space...? @David: Email me at skeetaATgmailDOTcom and we can have a chat about it.